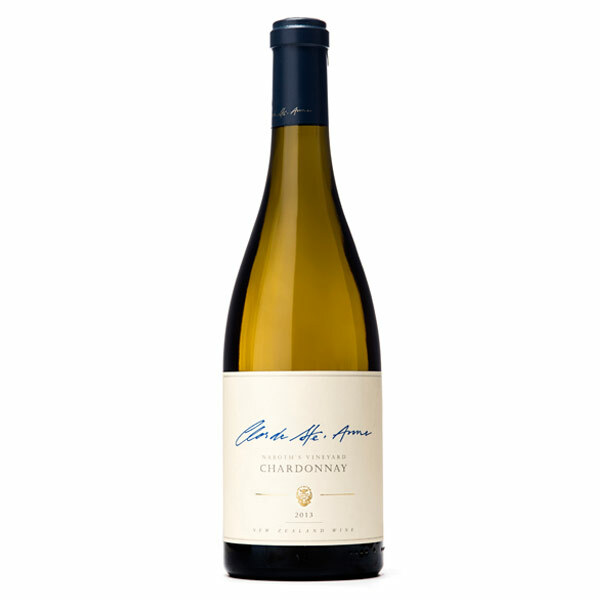 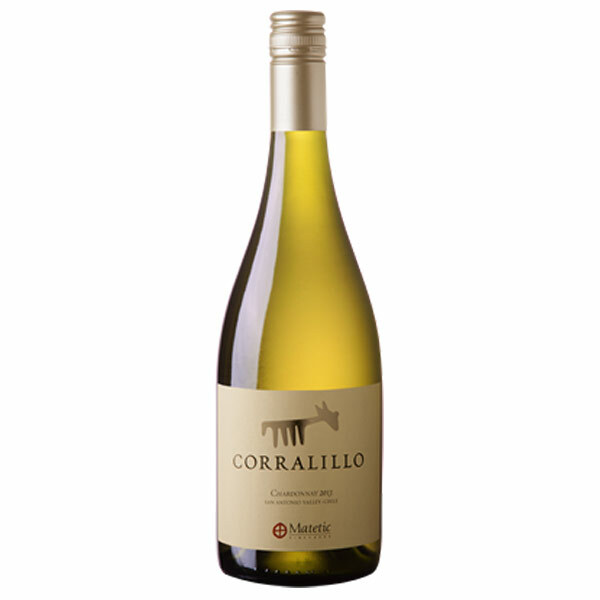 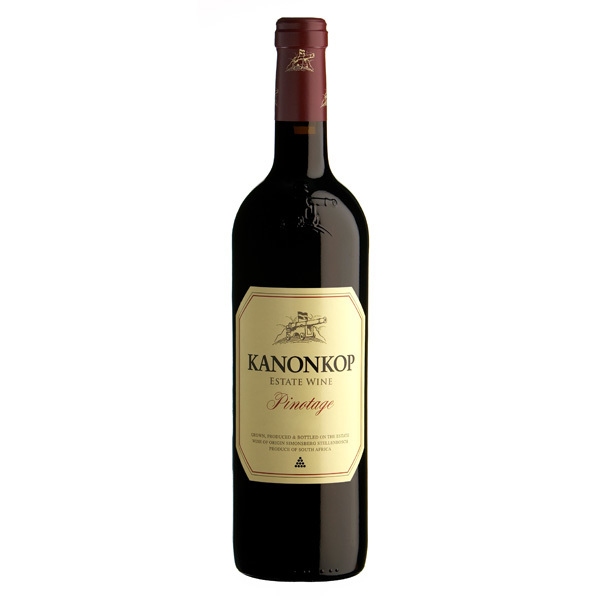 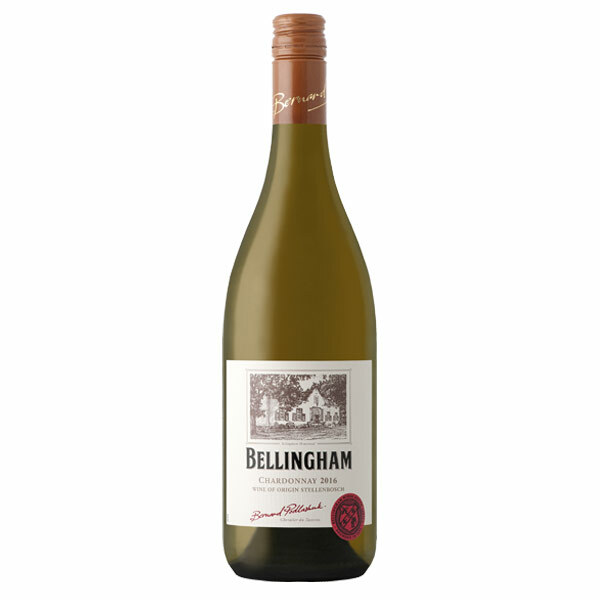 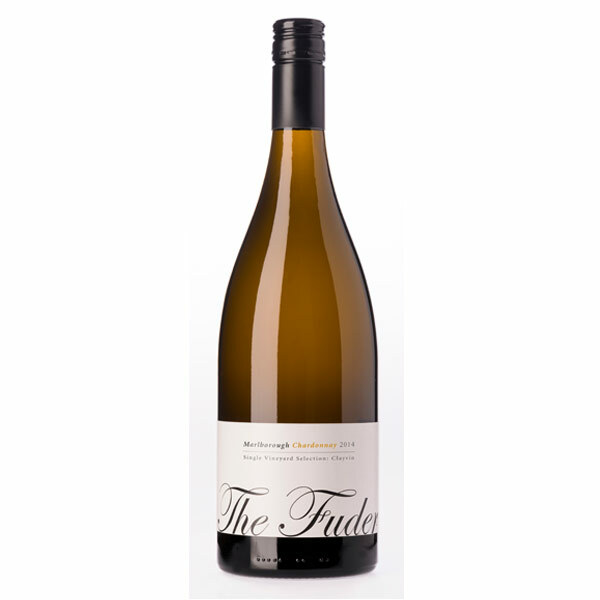 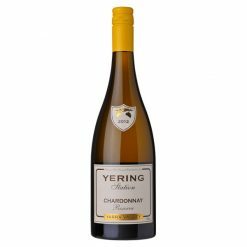 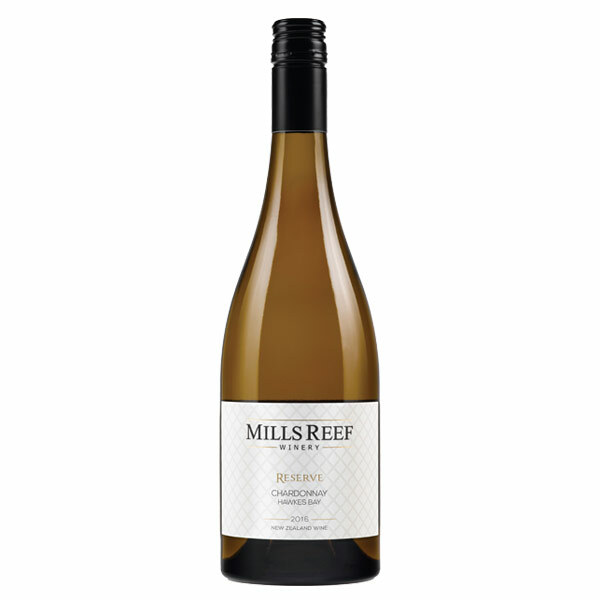 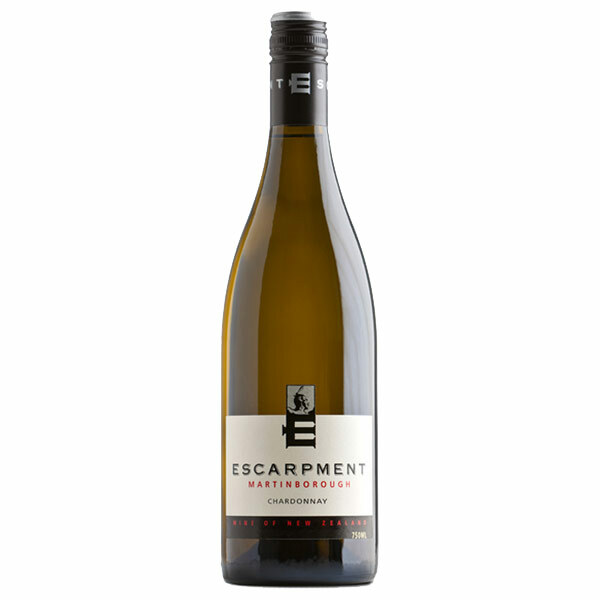 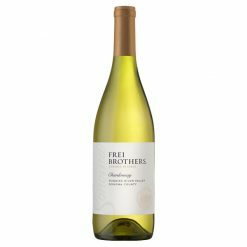 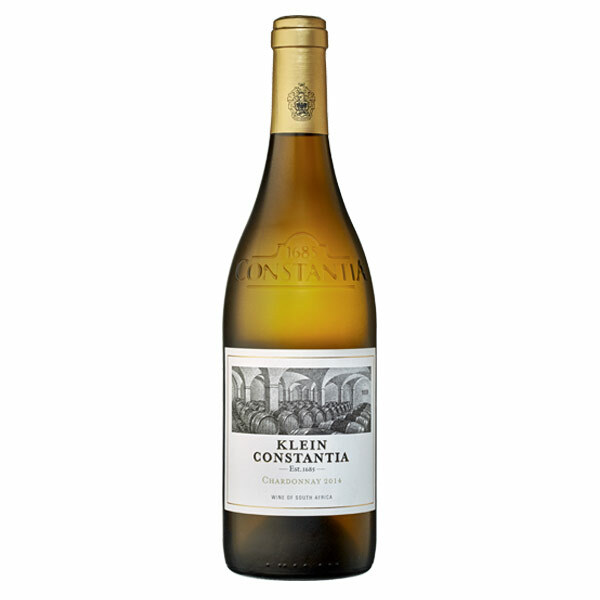 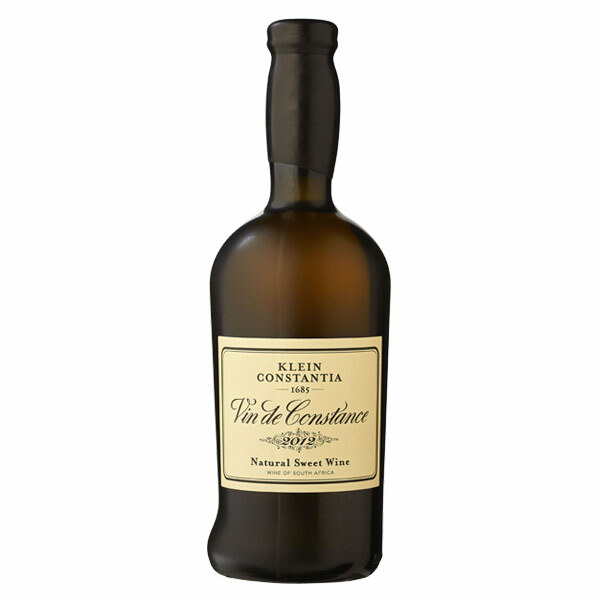 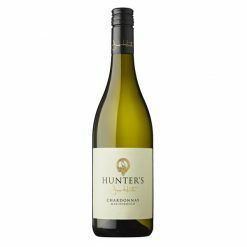 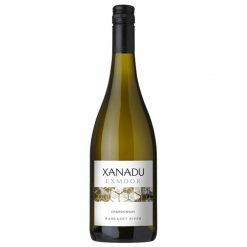 This Chardonnay has a rich yellow with a copper glow with delightful Butterscotch, spicy cloves and orange peel aromas. 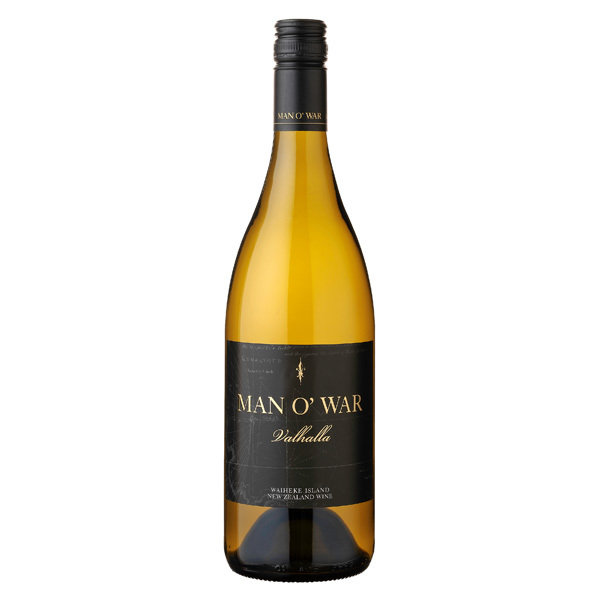 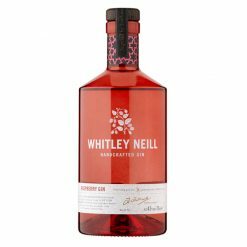 Layers of citrus and melon lines the palate finishing with a citrus-lime freshness. 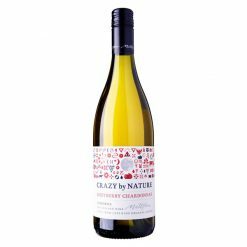 A great match with chicken or pork and any pasta in a creamy sauce, Caesar salad flavoured with coriander and sesame Dukkah and mild curries with buttery sauces. 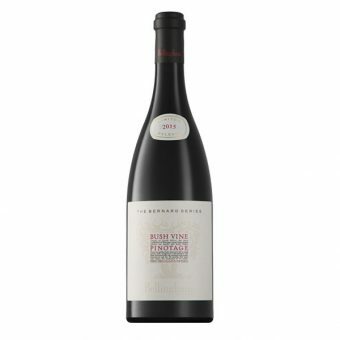 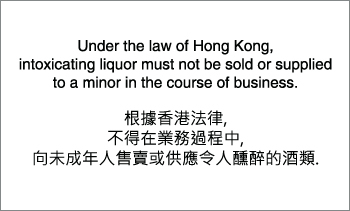 Purchase this product now and earn 14 Wine Miles!